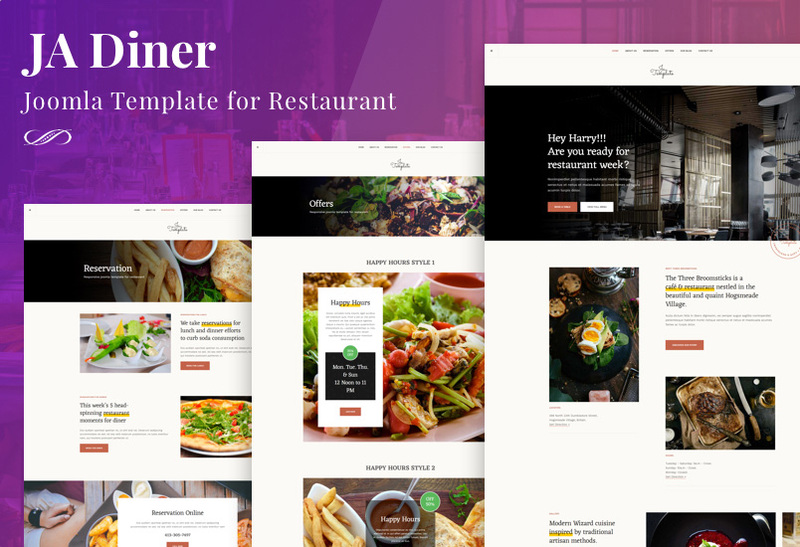 JA Diner - Restaurant Joomla template is available for download. In this blog post, we will discuss the core features of restaurant Joomla template with screenshots. JA Diner template designed for restaurants, cafe, pub and steakhouse. 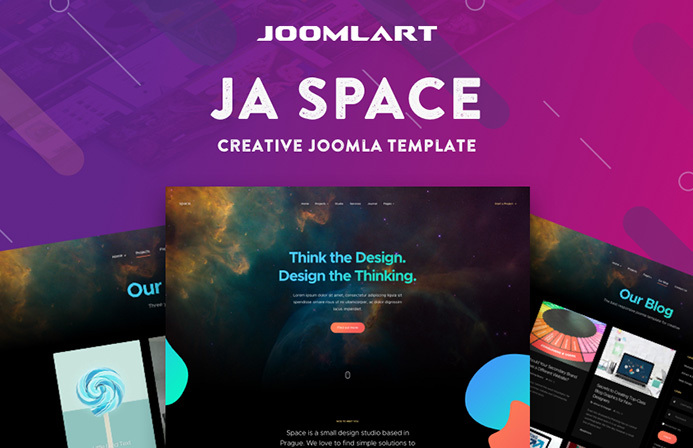 The responsive Joomla template comes with 5 different color themes Default, Red, Pink, Green and Blue, thanks to multiple theme colors support and super flexible layout system. JA Diner is based on powerful T3 Framework, Bootstrap3 comes with creative design along with all required pages & functions for a restaurant website. JA Donate - charity and donation Joomla template is available for download. In this blog post, we will discuss the core features of charity Joomla template with screenshots. JA Donate Joomla template supports leading Joomla extension for donation - DT Donate. The donation joomla extension allows donors to donate online, supports 40+ popular payment gateways. 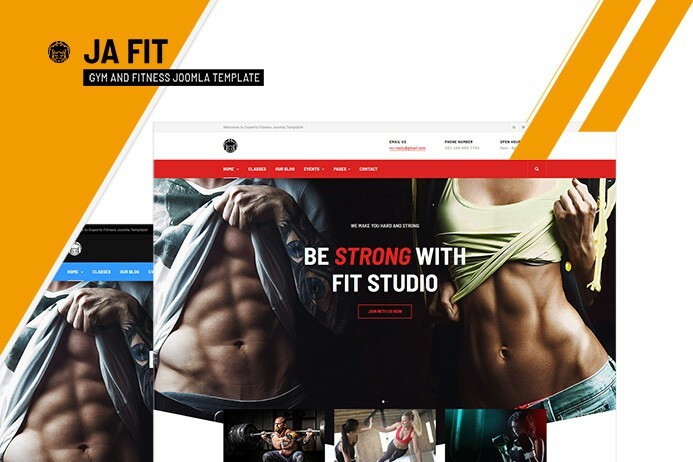 The responsive Joomla template comes with 5 different color themes, the template is easy to customize the layout and themes, thanks to multiple theme colors support and super flexible layout system. JA Donate is based on powerful T3 Framework, Bootstrap3 comes with creative design along with all required pages & functions for a charity and donation website. 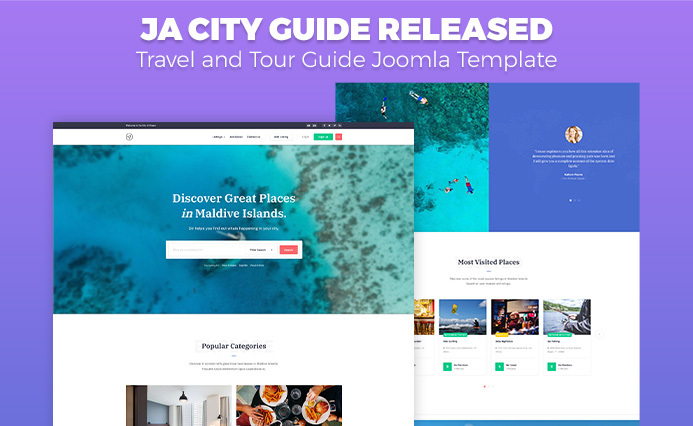 JA City Guide - A Creative Joomla template specially designed for Travel and tour guide websites is now available for download. In this blog post, we will review the core features of templates with snapshots. 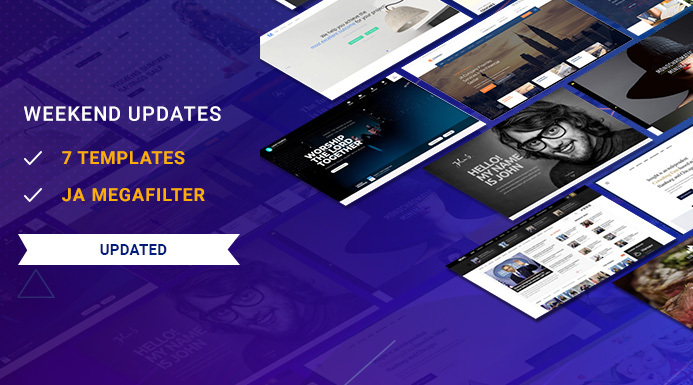 The template comes with an amazing flexible layout that has pre-made smart styled pages: Listings page with advanced search and filter, Location, Restaurant, Hotel page and support popular community extension Jomsocial. 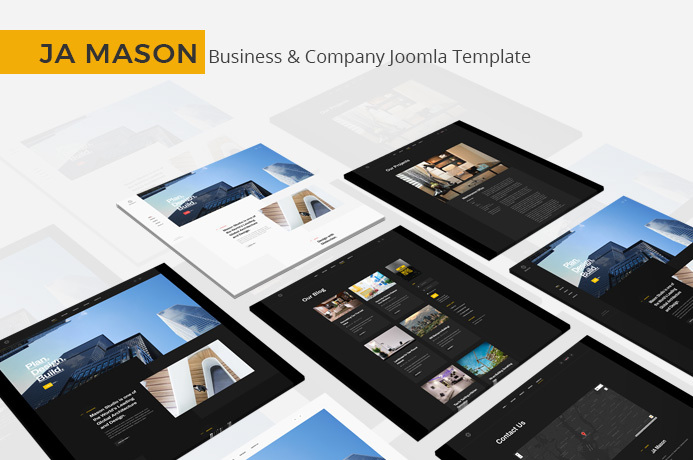 JA Mason - The best Joomla template for company and business websites is available for download. 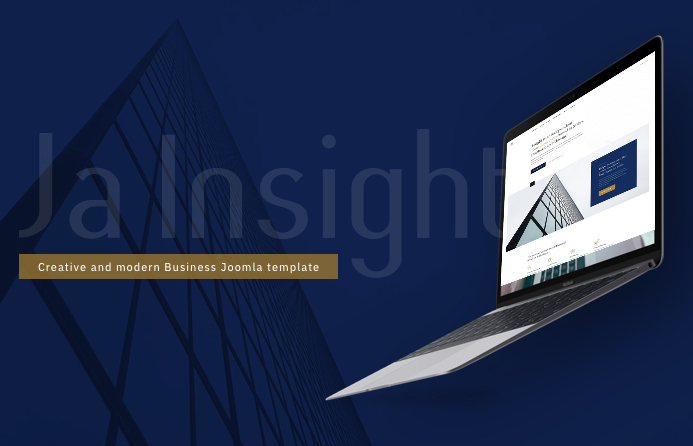 In this blog post, we will review core features with the screenshot of the template, The template supports light and dark theme colour with vertical and horizontal menu style and a flexible layout with a number of pre-made pages like Projects, Blog and Contact. JA Playschool - The best Joomla template for Playschool and Kindergarten website is available for download. 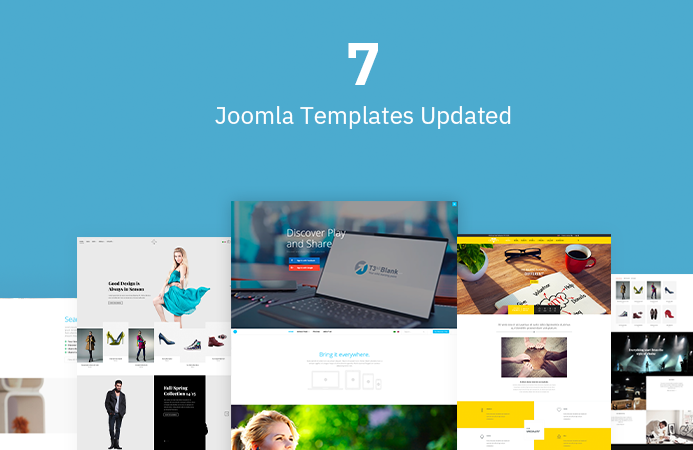 In this blog post, we will review core features with the screenshot of the template, The template has a flexible layout and a number of pre-made pages with a beautiful typo: Programmes, Career, Gallery and social page built with JomSocial. 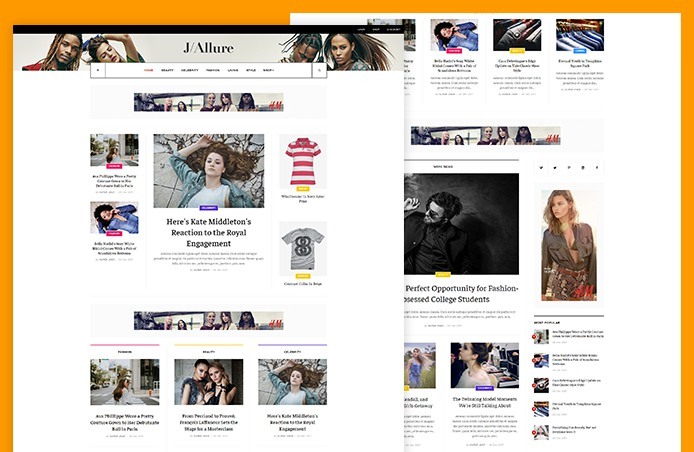 JA Allure - Creative Joomla template for beauty and fashion magazine websites is available for download. In this blog post, we will review core features with the screenshot of the template. 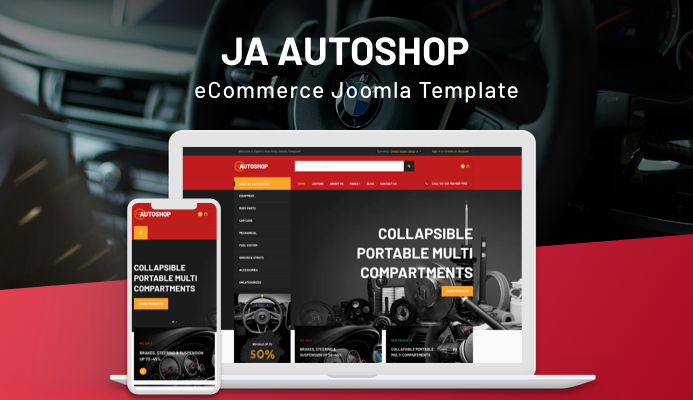 The template includes flexible layouts with multiple content categories: Featured, Category, Video, Image Gallery, multiple views for Articles Category module and all Joomla default pages. .